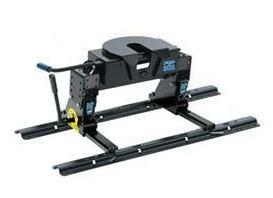 Recommended for beds under 6 foot length! 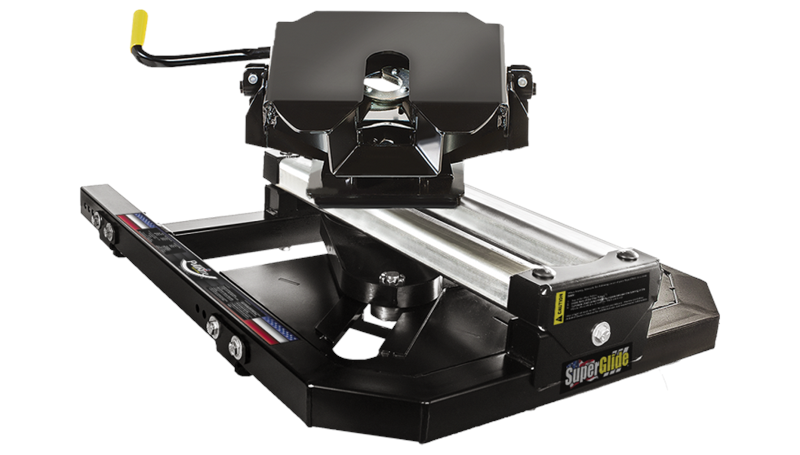 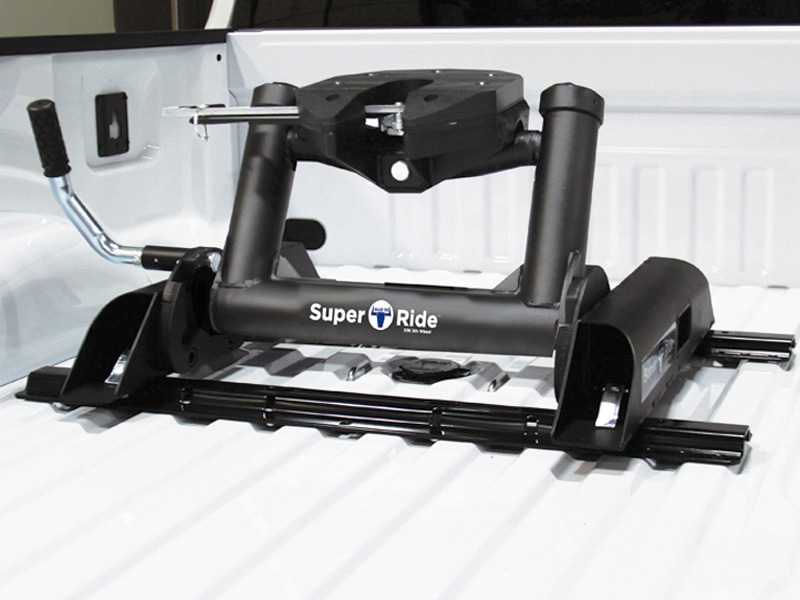 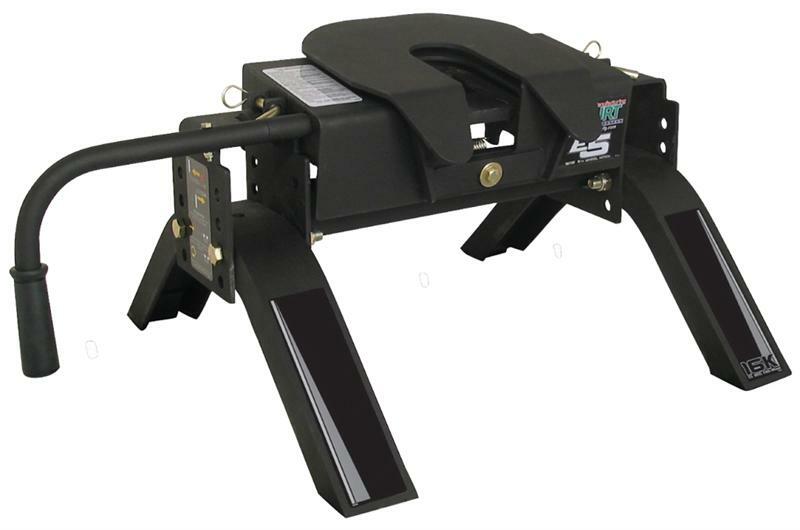 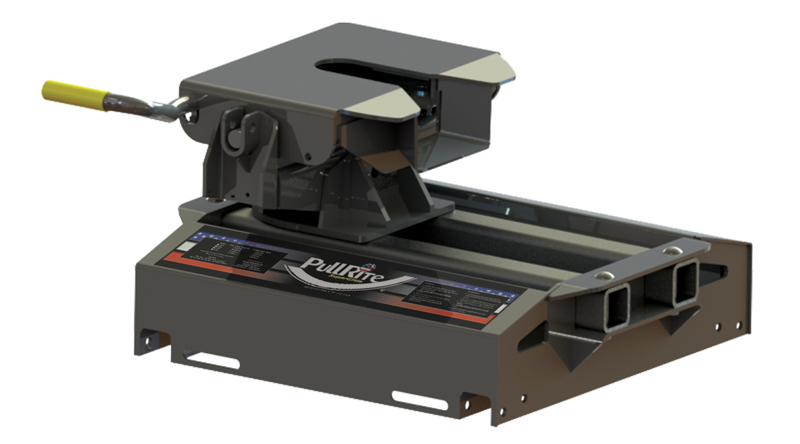 15K Pro Series Fifth Wheel Hitch With Square Tube Slider - Includes Free Installation 10 Bolt Rail Kit With Hardware! 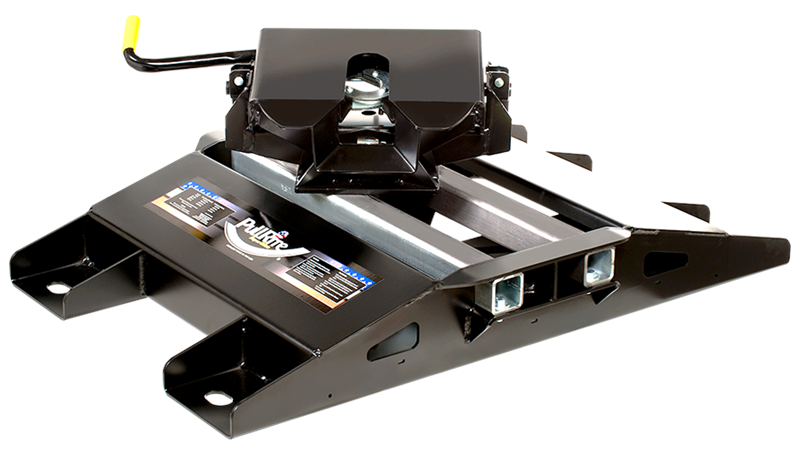 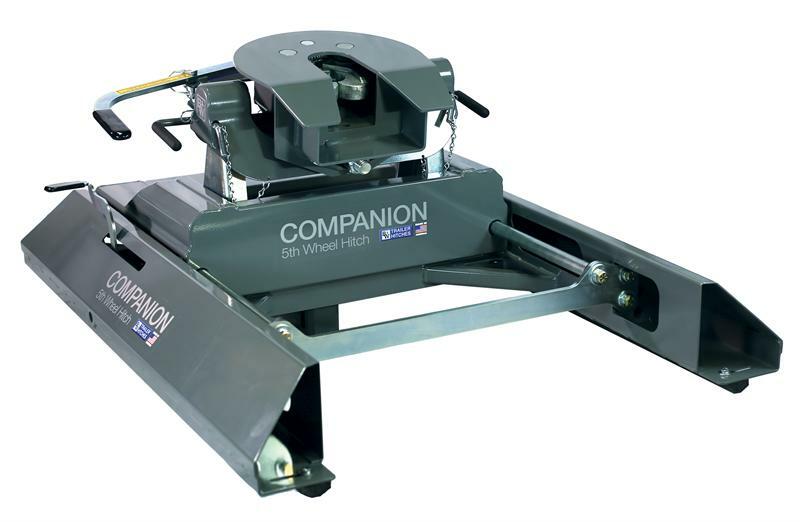 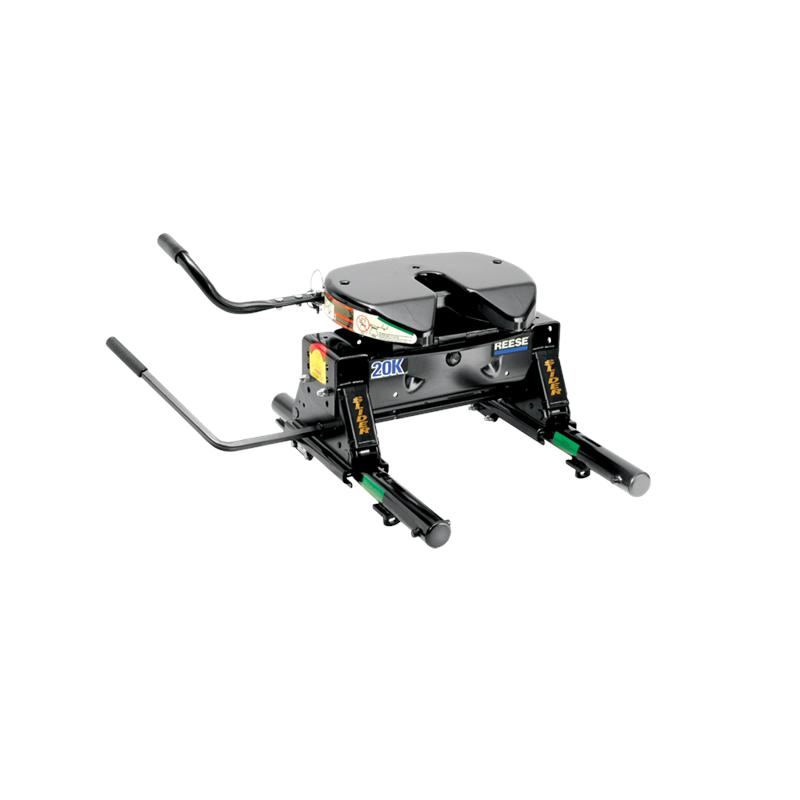 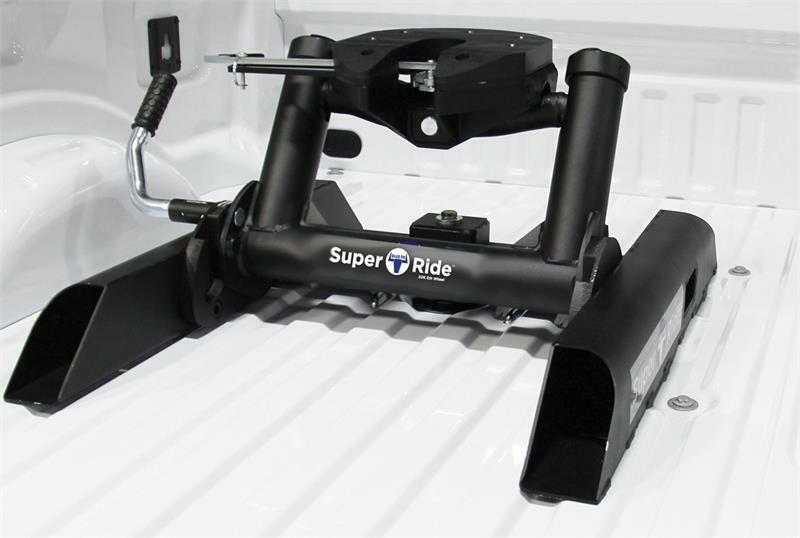 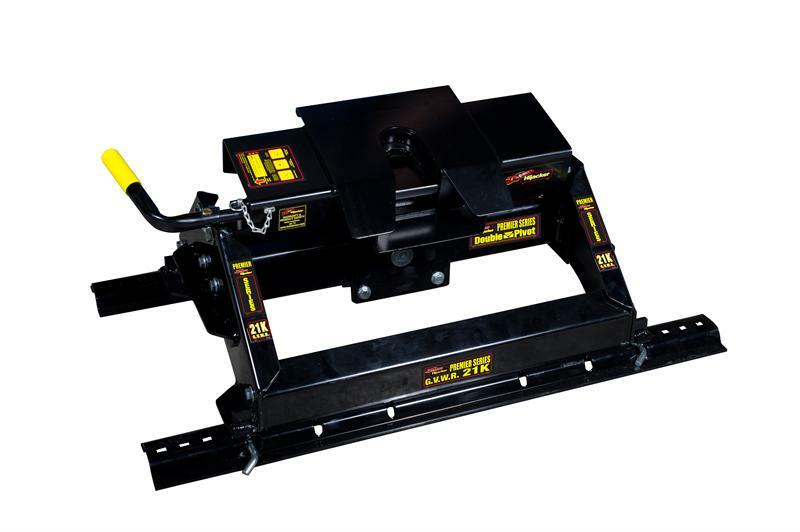 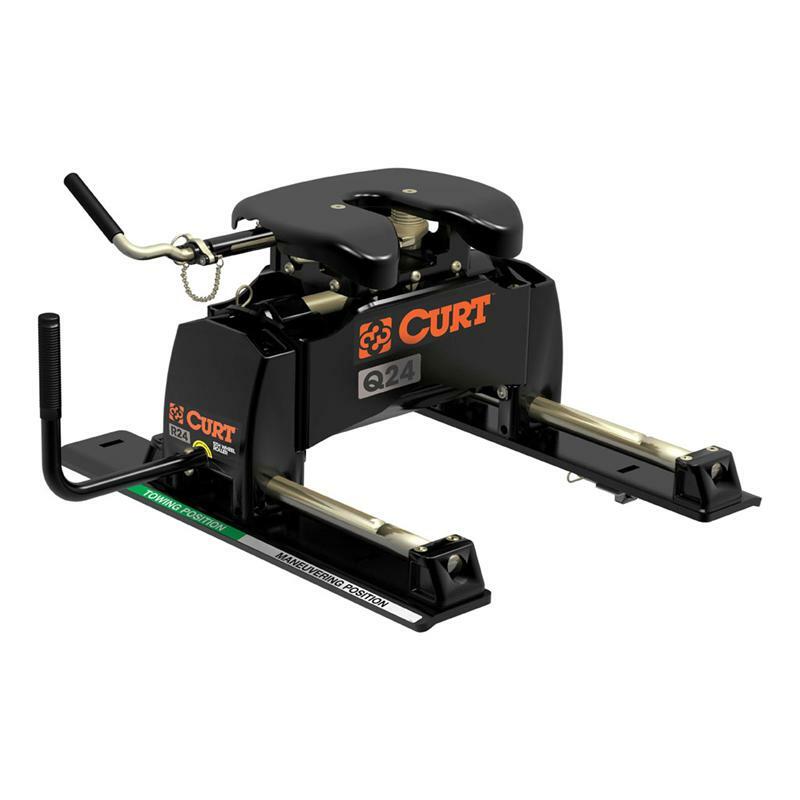 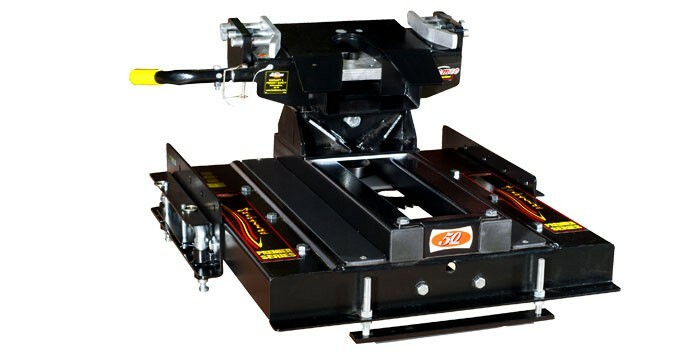 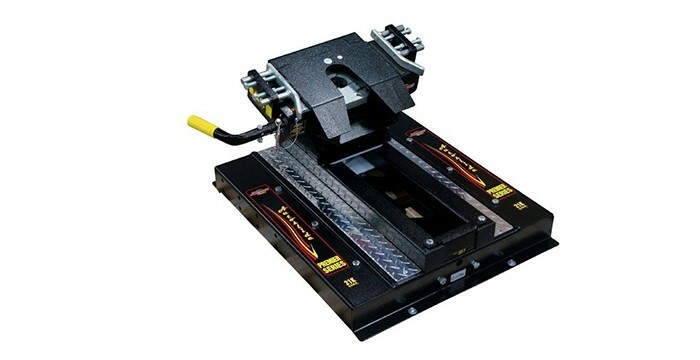 20K Pro Series Fifth Wheel Hitch With Square Tube Slider - Includes Free Installation 10 Bolt Rail Kit With Hardware! 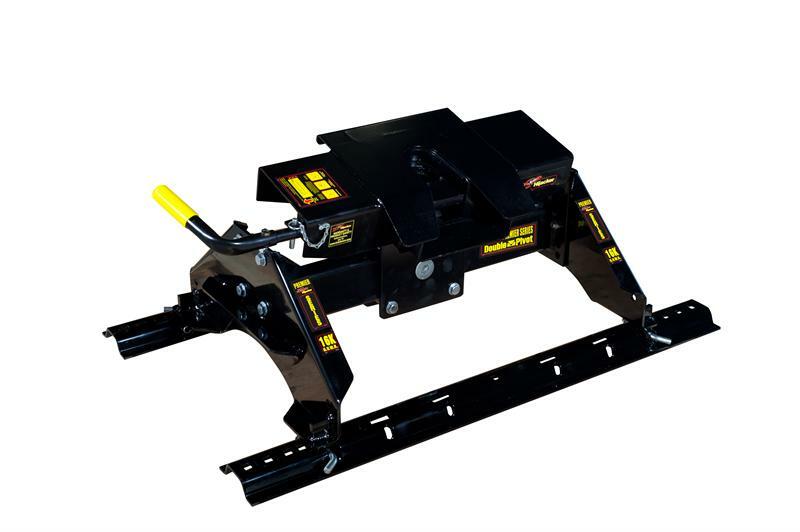 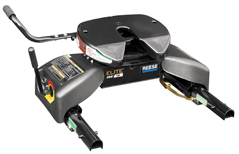 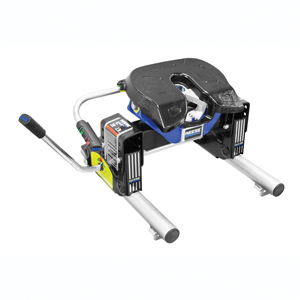 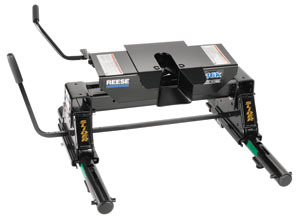 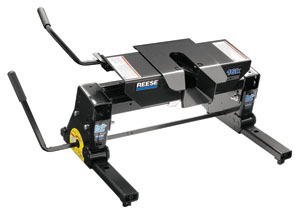 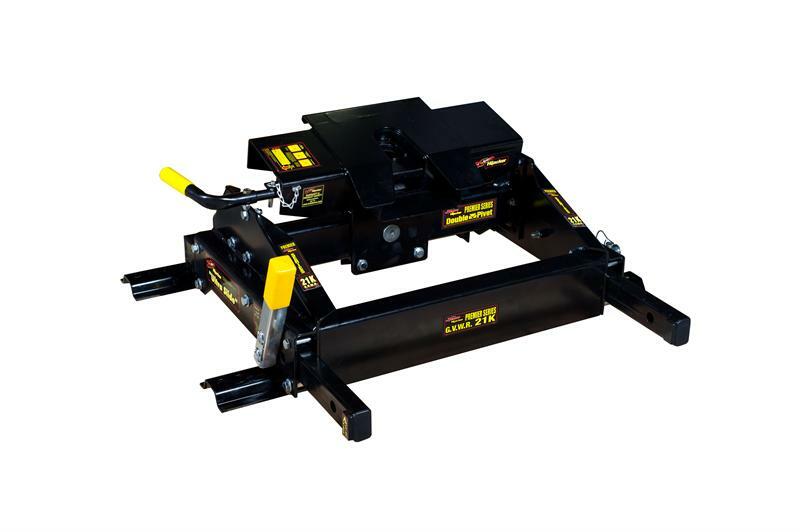 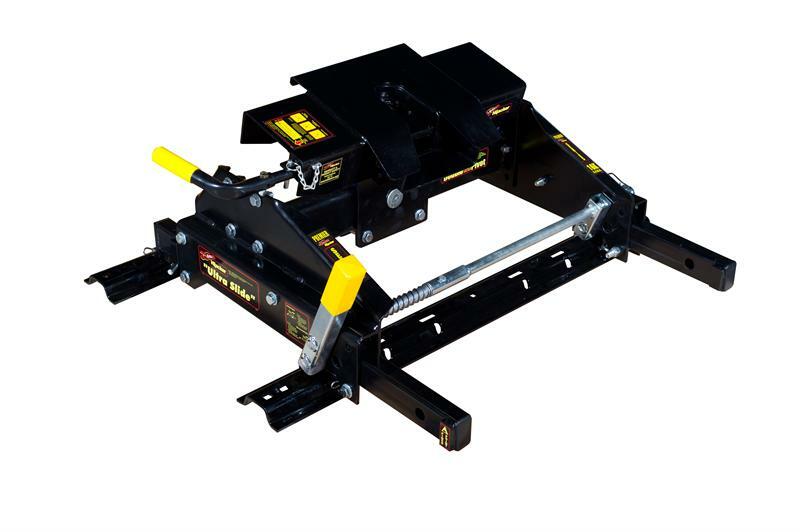 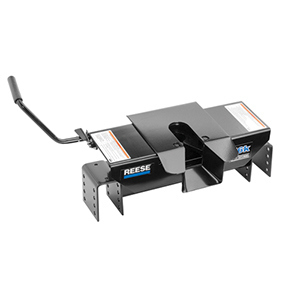 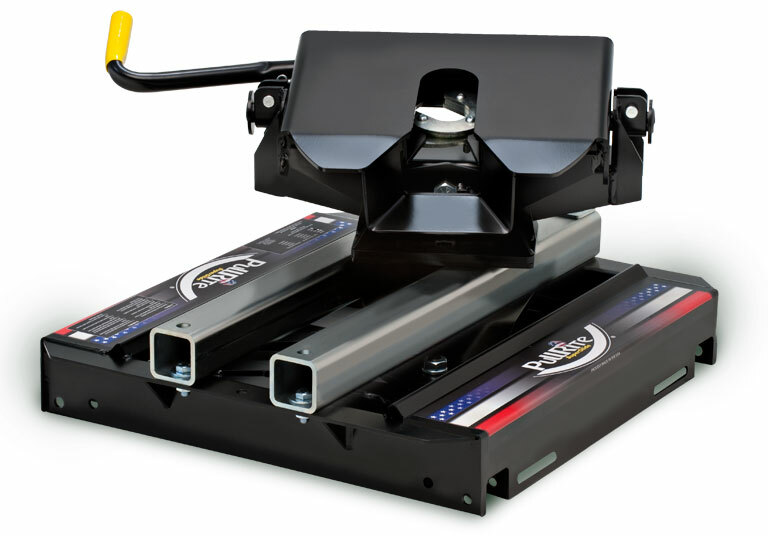 Reese 16K Pro Series Fifth Wheel Hitch With Square Tube Slider - Includes Free Installation Rail Kit With Hardware!